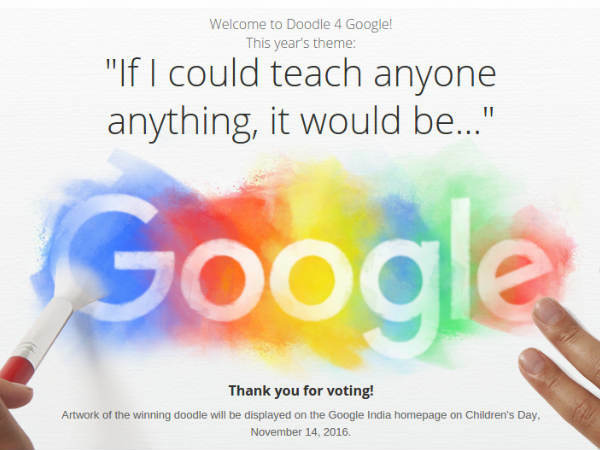 Eleven-year-old Pune girl Anvita Prashant Telang has been named national winner of the "Doodle 4 Google" contest. The sixth standard student from Vibgyor High School in Balewadi area was chosen for her Doodle submission on the theme titled "If I could teach anyone anything, it would be". 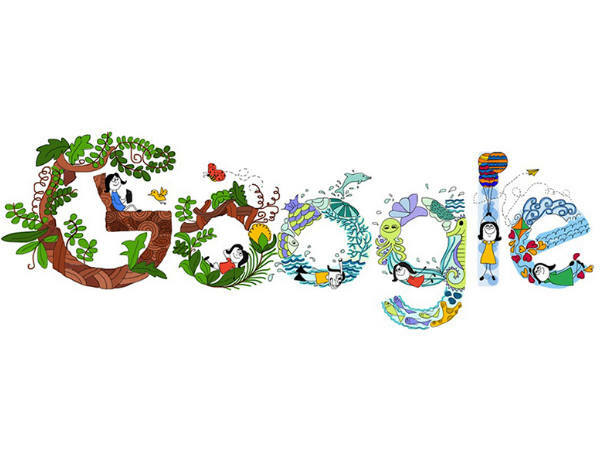 The Doodle will be featured on the Google India homepage on November 14 to celebrate Children's Day. "With 'Doodle 4 Google' competition, we aim to promote creativity, passion and imagination in younger users. We congratulate Anvita for being judged as the winner this year," said Sapna Chadha, Head of Marketing, Google India, in a statement. 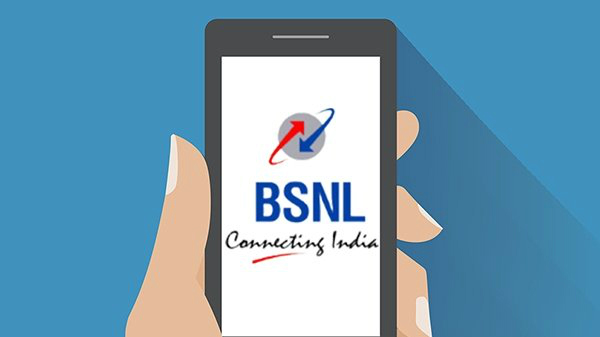 The entries that came from over 50 cities across the country were evaluated on artistic merit, creativity and theme communication as well as their unique and novel approach to the Doodle.